Product categories of Racing 250 Pro Drone, we are specialized manufacturers from China, Racing 250 Pro Drone, 250 Racing Drone suppliers/factory, wholesale high-quality products of 250 Pro Drone R & D and manufacturing, we have the perfect after-sales service and technical support. Look forward to your cooperation! 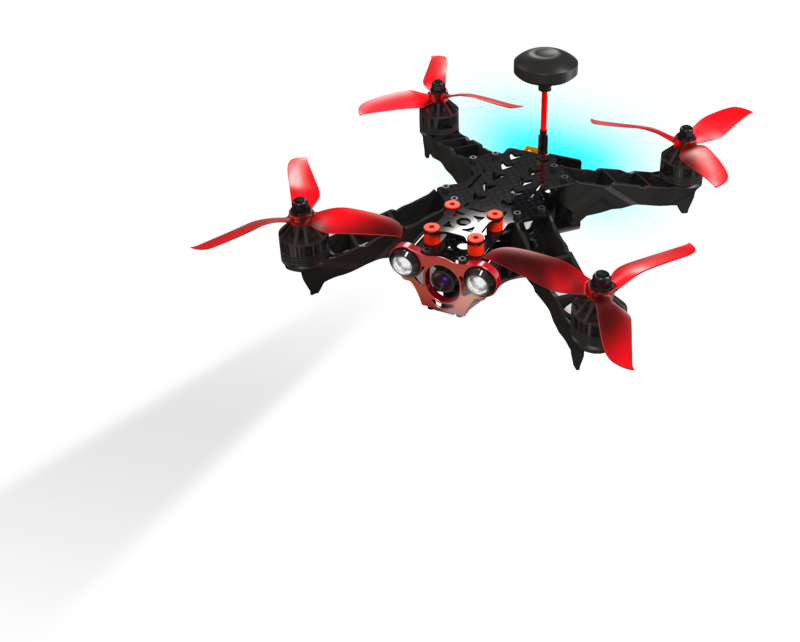 5.8G FPV Racing 250Pro Drone is a kinds of Racing drone. The outside racing drone with brushless motor + brushless ESC super power combination ,1000TVL camera5.8G image transmission equipment with 600MW3W LED headlights and 7 taillights design,Real-time image transmission, built-in OSD (flying battery voltage, flight time, current frequency) ,Super anti-fall, carbon fiber structure,Simple assembly and disassembly, rapid paddle changer,Ultra-fast flight speed, easy operation.